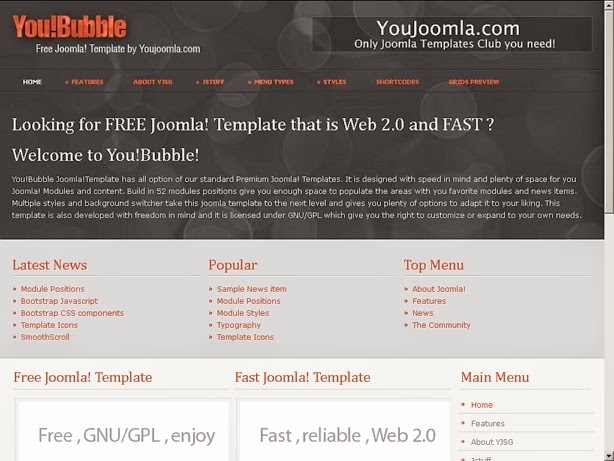 You!Bubble Joomla!Template has all option of our standard Premium Joomla! Templates. 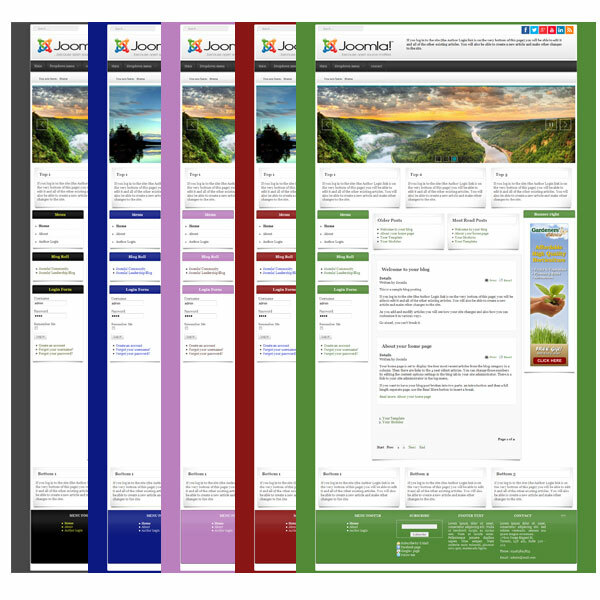 It is designed with speed in mind and plenty of space for you Joomla! Modules and content. Build in 52 modules positions give you enough space to populate the areas with you favorite modules and news items. Multiple styles and background switcher take this joomla template to the next level and gives you plenty of options to adapt it to your liking. This template is also developed with freedom in mind and it is licensed under GNU/GPL which give you the right to customize or expand to your own needs.